approaches to Christmas classics we all love. Many know that the last few years have been a difficult journey for my family and me, following the loss of our daughter Maria, shares Chapman. So many have prayed for us and encouraged us, and having the opportunity to write, record and share this new music really feels like the beginning of a new season...a season of joy. The joy Chapman speaks of resonates throughout the album, especially musically. The recording captures the magic that happens when great musicians come together in the same room. 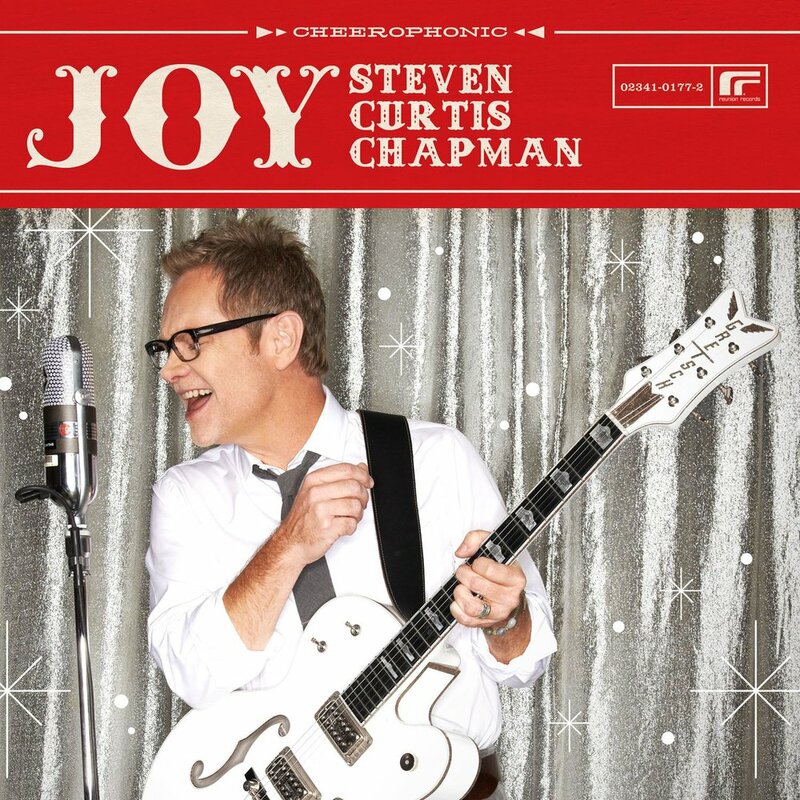 Steven Curtis Chapmans two previous Christmas albums certified GOLD. Steven has sold more than 10 million career albums, achieved 46 No. 1 radio hits, 57 Dove Awards, and 5 GRAMMY Awards. Joy by Steven Curtis Chapman was published by Authentic in November 2012 and is our 16752nd best seller. The ISBN for Joy is 602341017725. Be the first to review Joy! Got a question? No problem! Just click here to ask us about Joy. • Let It Snow! Let It Snow! Now Playing: Joy To The World Your browser does not support the audio element.